Chod hooks are designed with an out-turned eye for effective presentation pop up baits. 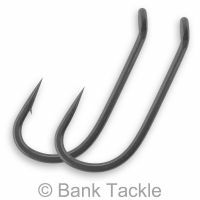 This presentation results in excellent hook holds on captured fish. 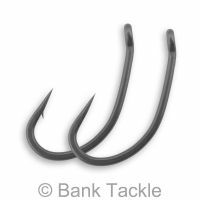 Chod hooks are the go to hooks for most rigs which incorporate a buoyant bait, such as Zig rigs and Chod rigs. 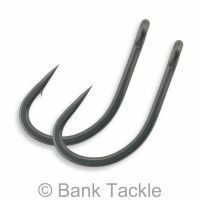 However, they can be equally as effective with a bottom bait tied with a hair rig. 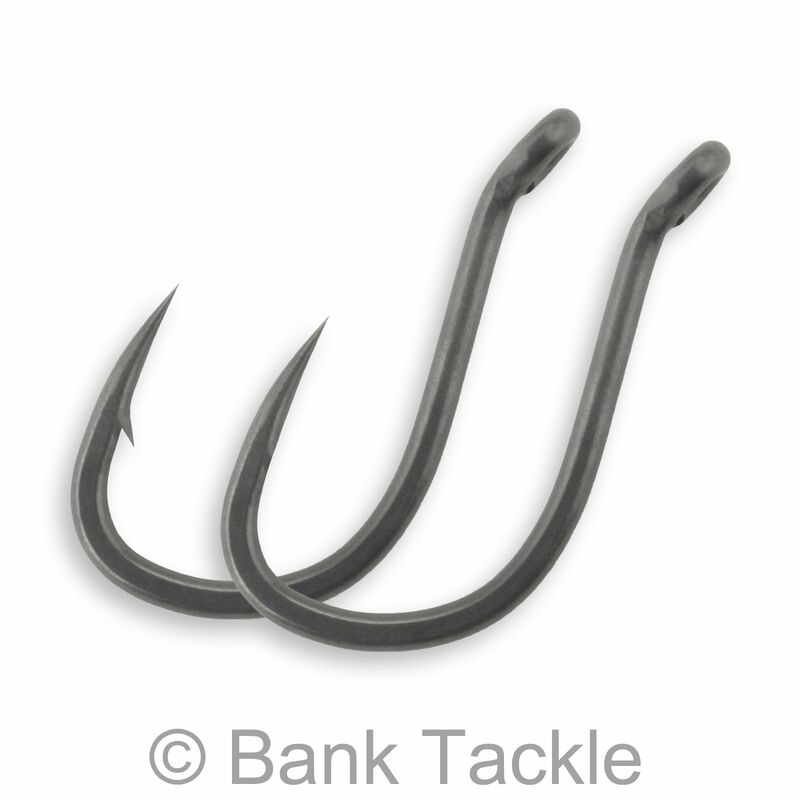 These Chod hooks have an aggressive talon tipped beaked point. 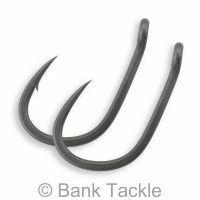 Available in sizes 4, 6 and 8, in both micro barbed and barbless.